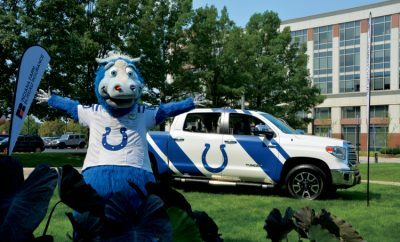 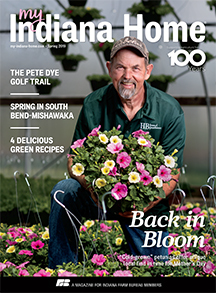 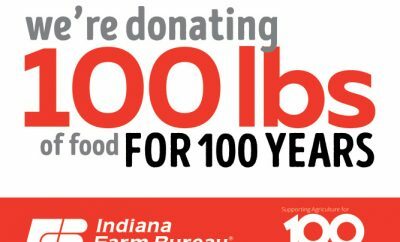 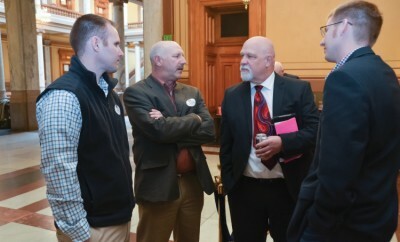 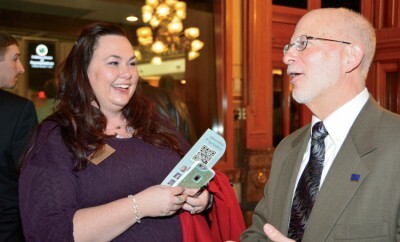 Indiana Farm Bureau gains several wins at the 2016 legislative session. 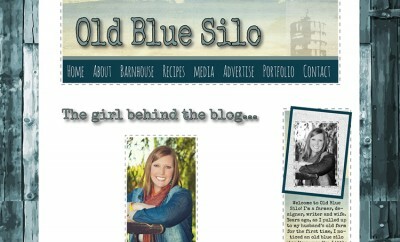 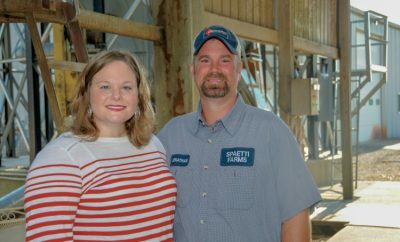 Kelly Whiteman shares stories of life on the farm and agriculture on her blog, Old Blue Silo. 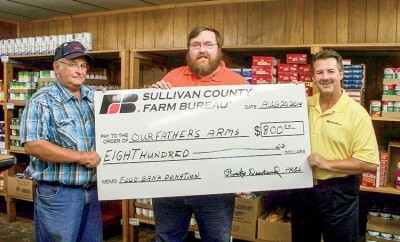 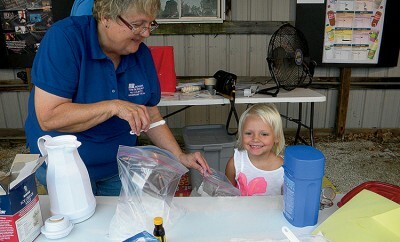 Events, activities and accomplishments from several county Farm Bureaus. 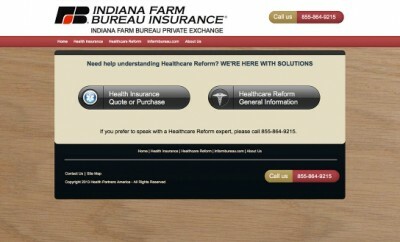 Get help sorting through the healthcare reform from Indiana Farm Bureau Insurance.